Looking for an unusual cruise destination? Then you will love Saga’s new Islands of Bothnia sailing with calls at the Swedish ports of Umeå, Örnsköldsvik and Luleå. On long summer days, the scenery around Örnsköldsvik, on Sweden’s eastern coast, is exceptionally pretty and visitors with a head for heights can take a ski-lift to the top of Skuleberget mountain or tour the UNESCO-listed region of Höga Kusten to see the steepest coastline in the Baltic region. Umeå lies 275 miles below the Arctic Circle and was the European Capital of Culture in 2014. There are traditional buildings to explore at the Gammlia open-air museum or an opportunity to visit an elk farm where elk milk is used to make cheese. 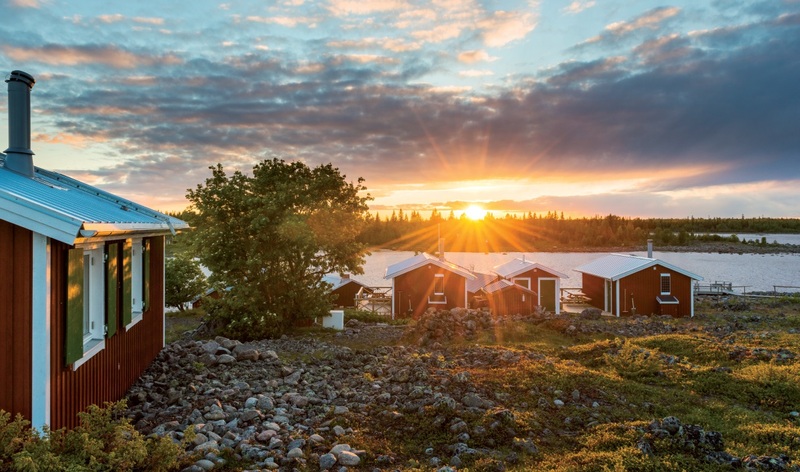 Saga Pearl II navigates the stunning Luleå archipelago from where visitors on this summer cruise can head into the Arctic Circle and learn how the Sami, the reindeer people, survive in a region that is ice-bound until the end of May. The 14-night Islands of Bothnia cruise, departing from Dover on June 5, 2018, also calls into Finland, Germany and Norway. Mariehamn, in Finland, is known as the town of a thousand Linden trees and is the capital of the Aland archipelago. Beer lovers can visit the Stallhagen Brewery to sample Alandic beer, while keen walkers can join a guided hike in the Getaberget Hills. Sassnitz, on Rügen, Germany’s largest island, hid behind the Iron Curtain for 50 years but now the white sand beaches, chalk cliffs and Jasmund National Park are waiting to be seen. Passengers can take a ride on the narrow-gauge steam train Rasende Roland, and explore the promenade at Binz, a vast concrete seaside resort built by Adolf Hitler as part of his infamous Strength Through Joy programme. 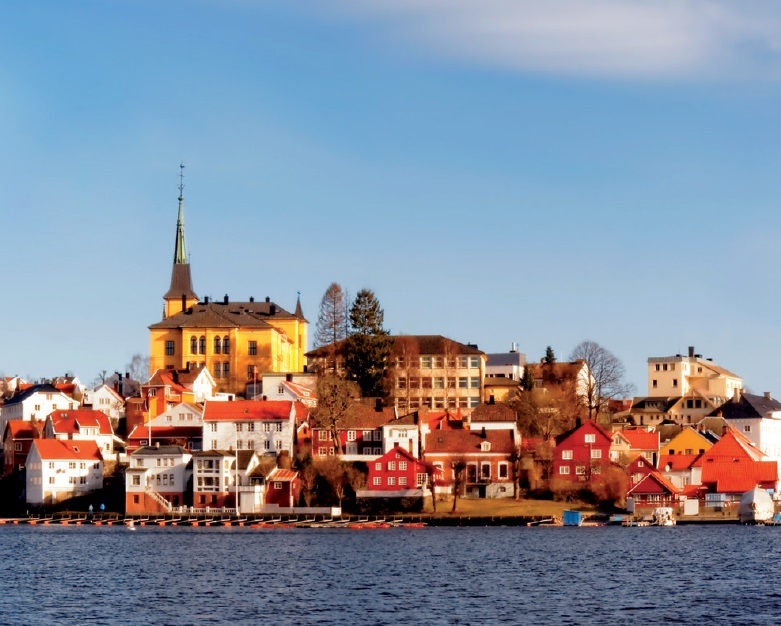 Saga Pearl II also sails into Galtesund fjord, to the heart of the beautifully located city of Arendal in southern Norway, where the coastline and islands are dotted with picturesque wooden houses. The homeward sailing features a daylight transit through the Kiel Canal to conclude this fascinating cruise.